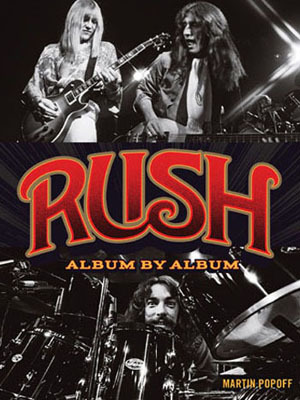 ...“Rush On Demand,” providing full-length Rush concerts and documentaries streamed on demand to any device. Kevin J. Anderson and Neil Peart's eagerly awaited followup to the Clockwork Angels novelization, titled Clockwork Lives, is set for release on September 15th. The novel is available for preorder in hardback, and the Rush Backstage Club has just listed a limited edition hardcover which comes within a black linen slipcase that has a gold foil stamp of the alchemical symbols, and includes a ribbon bookmark inside the book. Limited to 500 copies, this edition of the book will be hand numbered and have a bookplate signed by Neil Peart and Kevin J Anderson. 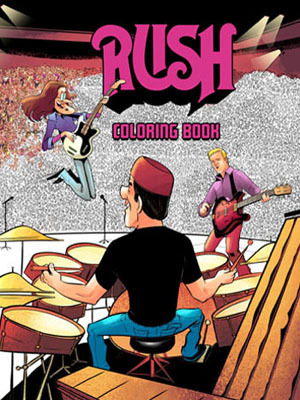 In addition, Kevin J Anderson's Clockwork Angels: The Graphic Novel, from a story and lyrics by Neil Peart with artwork by Nick Robles, is set for release on July 21st, and earlier this year Kevin announced the upcoming publication of the anthology 2113: Stories Inspired by the Music of Rush. Last week I spoke to Kevin about Clockwork Lives, 2113 and more. Q: Is Clockwork Lives a sequel to Clockwork Angels, or is it more of a companion book in the same universe? Do characters from Clockwork Angels appear in Clockwork Lives? It’s not really a sequel at all, but it does take some explaining. 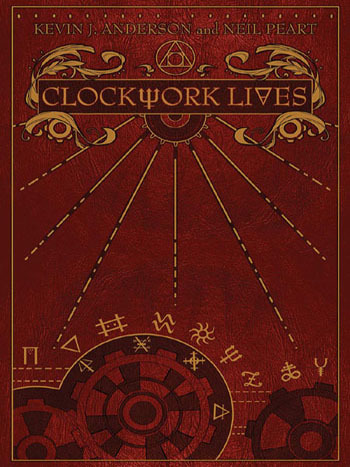 Clockwork Lives is a novel in its own right, a story wrapped around a steampunk Canterbury Tales, and some of those tales are of familiar characters from Clockwork Angels (Golson the Strongman, The Fortune Teller, Guerrero the pickpocket, for example) and there are also many cross connections and cameos. You can read it on its own, but if you have read Clockwork Angels, you will get a bigger smile on your face. Q: Many fans felt that the novel Clockwork Angels was too short, especially when compared to your typical epics. Was this a conscious decision to keep it short? Did you feel a need to cater to those that perhaps were not avid readers, or was it just a case of sticking closely to the lyrical material without overly expanding on it? Q: Is there a chance that we might see yet another return to the steampunk world of The Watchmaker in the years to come? Come on, now, we haven’t even published this one yet! If you read the Afterword in "The Bookseller’s Tale" (the teaser excerpt that we released a month ago), you’ll see how the whole story came about and why and how it was written. I adore this universe and I find it absolutely exhilarating, and Neil was an excellent collaborator. But as for other stories in the future, we’ll have to see how the readers enjoy this one. 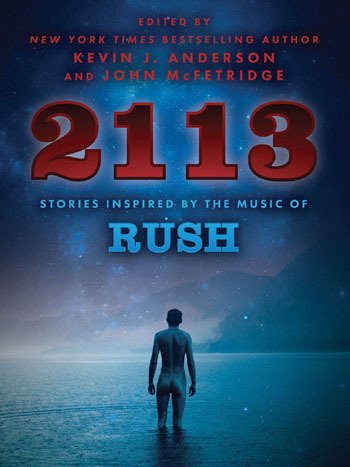 Q: Earlier this year you announced that you have written a new novella titled "2113" for the upcoming anthology 2113: Stories Inspired by the Music of Rush. Is there a tentative release date for this anthology at this time? It has been completed and delivered, and ECW has a tentative release date of next April (2016). Q: Although it might be stating the obvious, I assume that "2113" is a direct sequel to the song "2112", after the elder race has returned and assumed control? You might be safe in assuming that—but it’s more than just a direct sequel, and I guarantee there will be some very cool surprises. 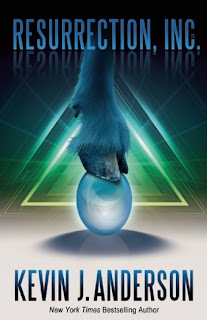 Q: Your first book, Resurrection Inc. (published in 1988), was almost a novelization of the Rush song The Body Electric. When I read it, besides the obvious Body Electric influence, I noticed many references to other songs from Grace Under Pressure. Would you agree, and if so what was it about that album that spawned such creativity in your writing? Resurrection, Inc was inspired by much more than The Body Electric, but the whole Grace Under Pressure album. “Someone to talk to and someone to sweep the floor”—that’s the Servants. The Enemy Within is all about the main character, “are we the last ones left alive” is all about the Wakers. In the recent ECW reissue of Resurrection, Inc, I wrote an extensive foreword about how the book was influenced by Rush. I noted that in the acknowledgments of the original publication, and that’s how Neil and I got in touch more than 25 years ago. Q: Although it was itself inspired by a short story, it seems to me that the world described in "Red Barchetta" would be ripe for the pen. Besides those works mentioned above, have you considered writing a novelization of any other Rush songs? Q: Besides the short story "Drumbeats" (co-written with Neil Peart in 1994, republished as an "Expanded Edition" ebook in 2010), did you and Neil ever make a serious attempt to collaborate before finally working together on Clockwork Angels? We were thinking about it for a long time, and when I was writing my novel Hopscotch (2002), we did talk about doing a novel/CD crossover, but that never happened (in part because of the many things happening in his life at the time), but the published novel is dedicated in part to Neil. Q: As an avid reader, I'm interested in learning who are some of your favorite authors, both past and present? What is your all time favorite novel? Frank Herbert and Ray Bradbury in the Sci-Fi field, and more recently Dan Simmons, but in mainstream fiction I love Larry McMurtry (Lonesome Dove is my favorite book ever), and The Godfather, Shōgun…good, ambitious stories. Q: Getting back to Rush, what are your top five favorite Rush albums, in no particular order? Top five? 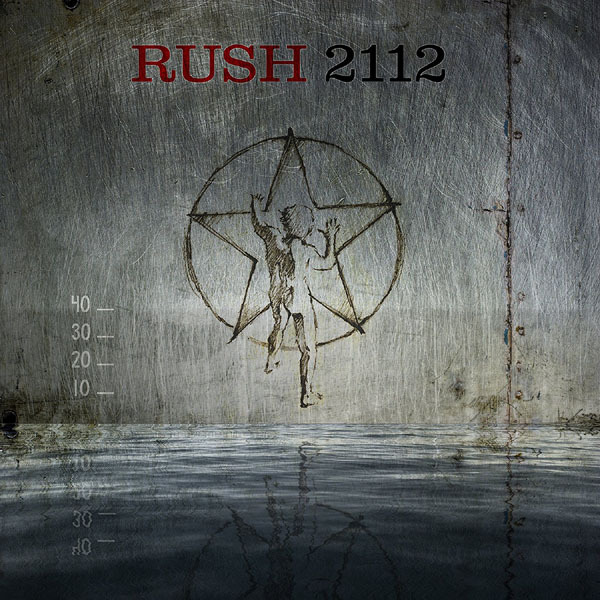 Clockwork Angels, Grace Under Pressure (both for obvious reasons), Hold Your Fire and Roll the Bones really inspired me, and then probably 2112 because it was what turned me on to them in the first place when I was in high school. You might be surprised that I didn’t put Moving Pictures there, but it’s primarily because I have listened to it SOOOOOO much that I’ve had to retire it for now and let it rest. Q: Besides Rush, what are some of your favorite bands/albums? The golden age of Kansas (Leftoverture, Point of Know Return), Styx (The Grand Illusion and Pieces of Eight), and Alan Parsons (I, Robot; Pyramid) shaped me entirely. More currently, Dream Theater, Tool, Kamelot…and I am unabashedly, completely in love with the spectacle and lovely voice of Within Temptation. Today Sabian Cymbals announced the release of four new Paragon models to commemorate 40 years of RUSH and the band’s R40 tour – and 10 years of the SABIAN Paragon line. New 17", 19" and 22" Crashes round out the line’s offering of crash cymbals, providing larger sizes that are so popular with drummers today. In addition, new 15" Paragon Hi-Hats also fill a need for larger hats. The new Paragon Crashes are medium weight models with large bells to boost volume, a combination of wide-groove and pinpoint lathing for increased brightness and explosive response, and hand hammered bells for increased musicality. The medium weight Hats offer fast and crisp response, and well-defined sticking. Designed with RUSH drummer Neil Peart, Paragon cymbals deliver musicality and power in cymbals that are always dynamic and responsive. For more information, please visit sabian.com/paragon. - Thanks to Rosmakloma for the headsup! 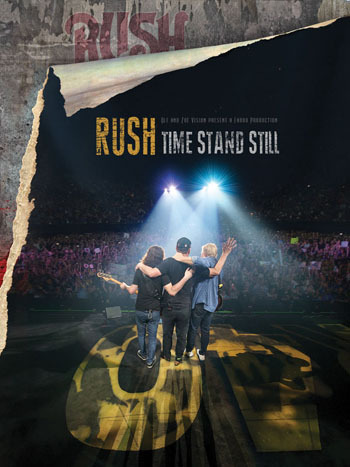 It took 40 years and what may be their final tour ("of this magnitude"), but Rush finally made the cover of the RollingStone. The issue will hit newsstands will hit newsstands on Friday, June 19th. 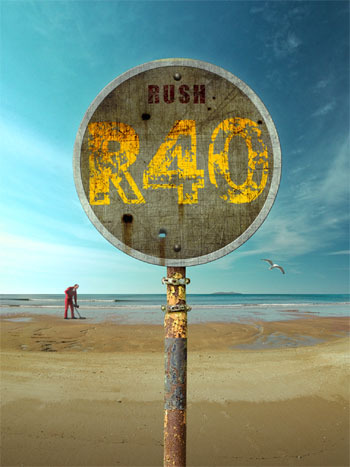 You can read the cover feature story here: "From Rush With Love; Is this the end of the road for the geek-rock gods?". As announced last fall, Rush is reissuing the complete Mercury era albums on 200-gram heavyweight vinyl in chronological order throughout 2015. 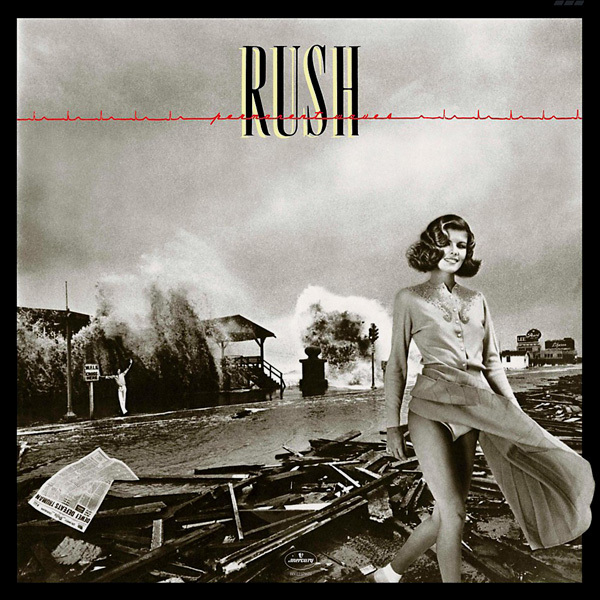 The next release to hit store shelves is Permanent Waves, which hits store shelves today, June 16th. Eventually the vinyl reissues will include all studio and live albums through A Show of Hands. 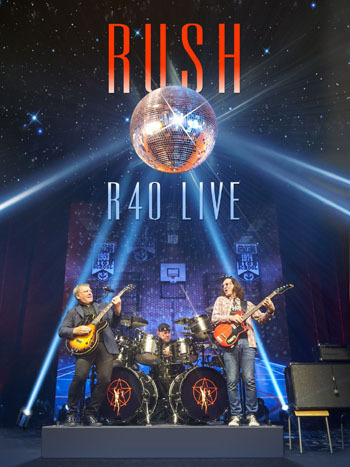 Previous vinyl reissues include Rush reDISCovered, Fly By Night (vinyl and blu-ray pure audio in 5.1 surround sound), Caress of Steel, the 2112 hologram edition, A Farewell To Kings (vinyl and blu-ray pure audio in 5.1 surround sound), and Hemispheres. These vinyl reissues also include a 320kbps MP4 vinyl ripped Digital Audio album download, and can also be purchased separately as high resolution Digital Audio. Modern Drummer Magazine announces their "Neil Peart Artist Pack"
Today Modern Drummer magazine announced the publication of its "Neil Peart Artist Pack", an interactive app which contains their complete Neil Peart articles and advertisements which ran in Modern Drummer over the decades from 1980 through 2011. "This exclusive digital download is more than just an ordinary PDF; it’s a chance to experience decades of content on one of the most influential drummers of all time—right at your fingertips. With an interactive table of contents, you can navigate the Artist Pack on your mobile phone, tablet, or desktop computer with ease. You will experience the articles and advertisements as they originally appeared in Modern Drummer magazine, from Peart’s first feature in 1980 to the 2011 cover story on the drummer’s award-winning three-DVD set, Taking Center Stage: A Lifetime of Live Performance. The Neil Peart Artist Pack includes more than 200 pages of articles about Neil Peart, articles by Neil Peart, cover-story interviews, transcriptions, classic advertisements, and more." To purchase the app click here. - Thanks to Rosmakloma for the headsup! 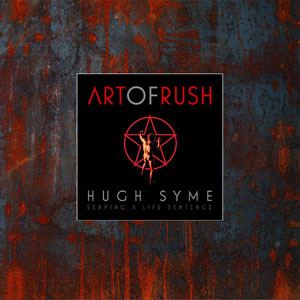 Hugh Syme discusses his "Life Sentence"
The Art of Rush, a 272 page coffee table book that delves into the 40 year relationship with Rush and their longtime artist and illustrator Hugh Syme, was released on May 22. Yesterday the Daily Tribune (Michigan) published a new interview with Hugh were he discussed the book. 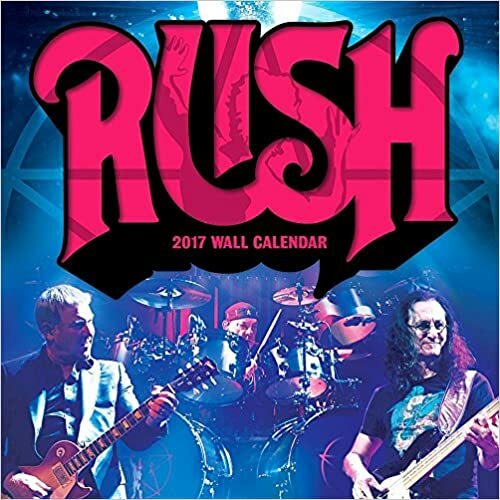 Today Rush confirmed that they will indeed be filming both nights of their upcoming two night sold out stand in Toronto on June 17 & 19. "It is the first time the band will have filmed in their hometown in almost 20 years with the recording in 1997 at the Molson Canadian Amphitheatre on the Test for Echo tour. Prior to that, the band filmed a concert video and later released an accompanying album for the Grace Under Pressure tour in 1984 at Maple Leaf Gardens." 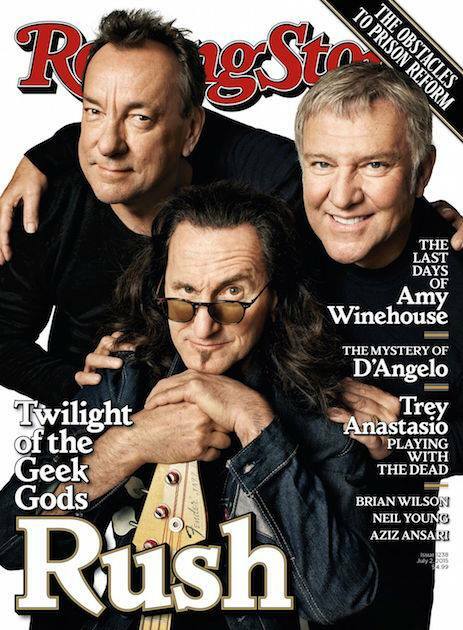 Geddy Lee Featured in June 2015 "Toronto Life"
Geddy Lee is featured in the June 2015 issue of Toronto Life magazine. 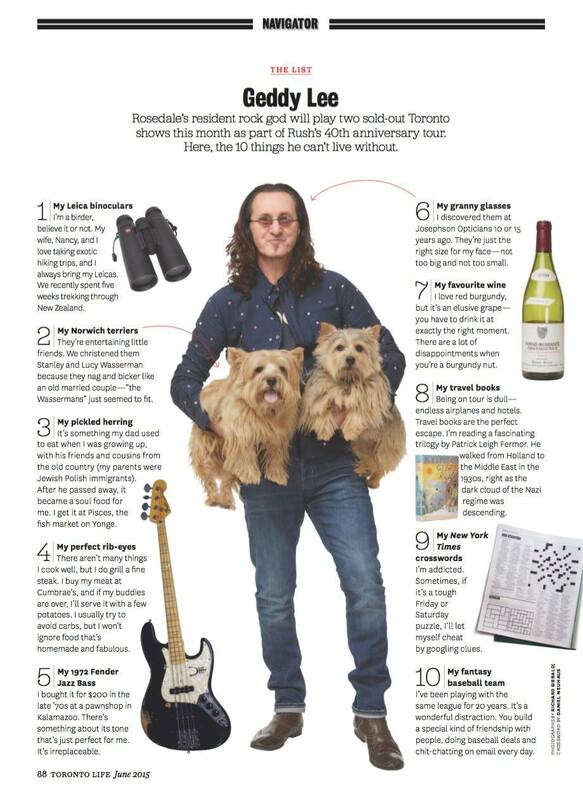 In the Navigator section, you'll find "The List Ten things Geddy Lee can’t live without". - Thanks to Barb Trainor for the headsup! 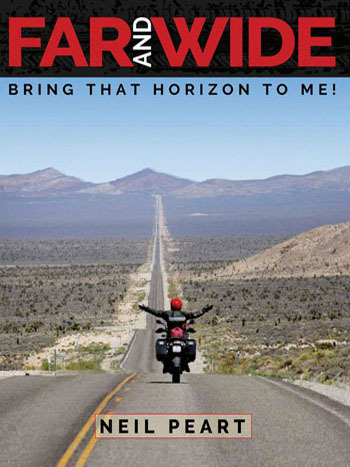 "I got the idea for the video after I ruptured a disc in my back and needed emergency surgery. As someone who often goes under the knife, I've always been a bit overwhelmed by the process, paperwork, approvals and costs. Luckily, I have insurance, but it got me thinking about all the people in this country who can't afford medical treatment. I read an article recently that said there are over 40 million uninsured people living in the States, which is insane. I talked my doctor into letting me shoot the surgery, then explained the concept to Tom (Morello), who was totally into the idea. And of course, you can't talk about universal health care without bringing Canada into the conversation, so I called Geddy (Lee) and Alex (Lifeson) and asked if they'd be part of it and was blown away when they said yes. And all that footage of my back being opened up is real, no joke." Check out the video below. For more visit blabbermouth.net.